The ink has barely dried on a scientific paper describing a new species of snake, yet the reptile may already be in danger of extinction due to mining. 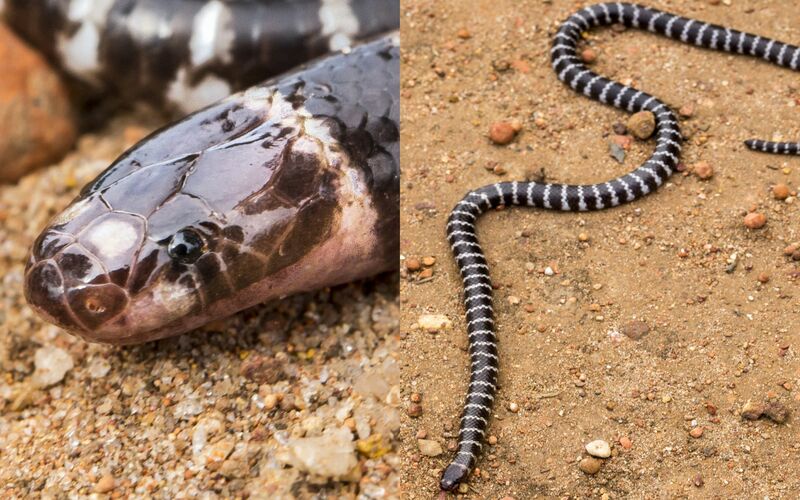 A team of biologists led by The University of Queensland’s Associate Professor Bryan Fry discovered a new species of bandy-bandy snake at Weipa on the west coast of the Cape York Peninsula. Research shows that encouraging greenery on Australia’s city buildings will reduce temperatures as well as create new habitats for wildlife – and human socialising. 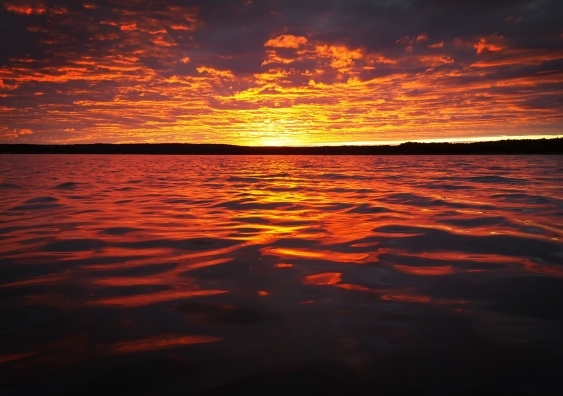 A new study based on evidence from past warm periods in the Earth’s history suggests that the effects of man-made global warming may be double what is currently forecast. 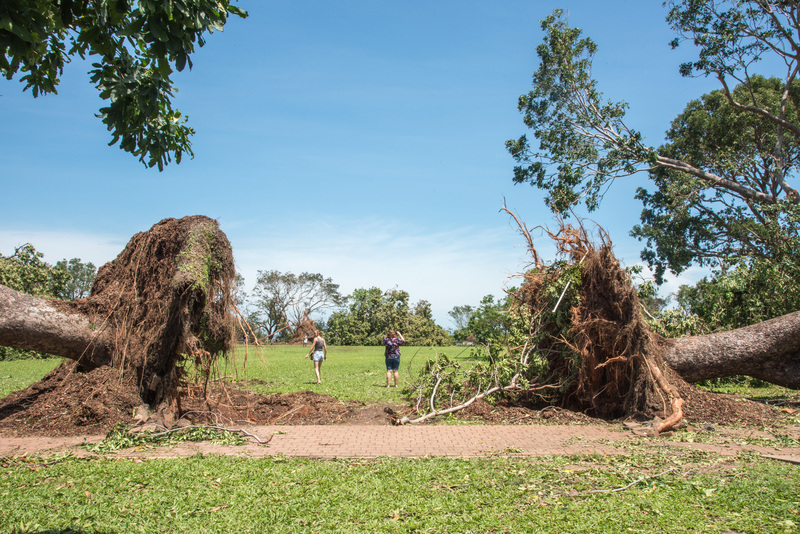 The ecological value of old trees is irreplaceable for native Australian fauna. Identifying and preserving these trees in cities through smarter planning strategies is important for local wildlife. 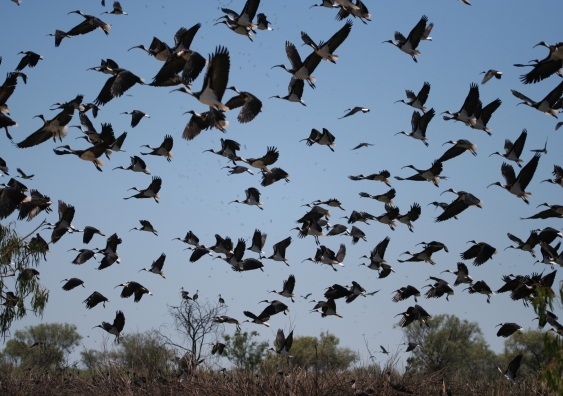 New research argues suggests that Australia’s ecosystems are at a ‘tipping point’ due to the combined stresses of climate change and extreme weather events. 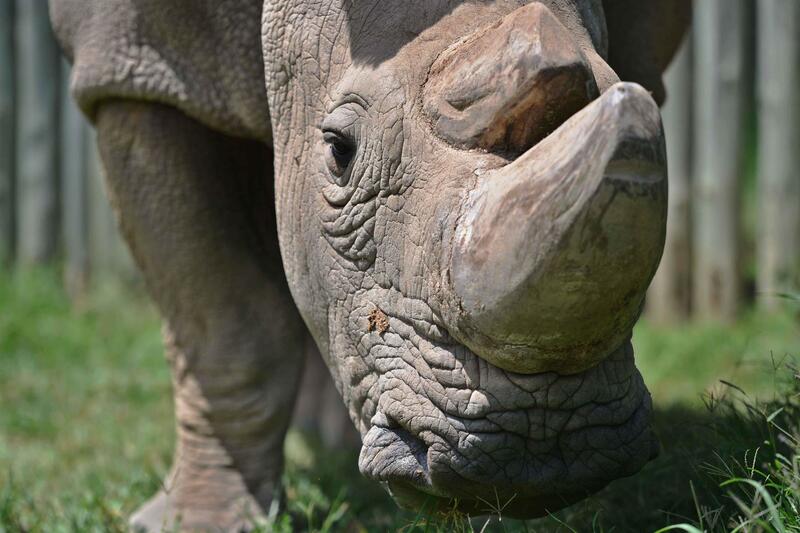 There are only two female northern white rhinos left in the world, but the species could soon make a comeback thanks to assisted reproductive technologies and a little help from their southern cousins. 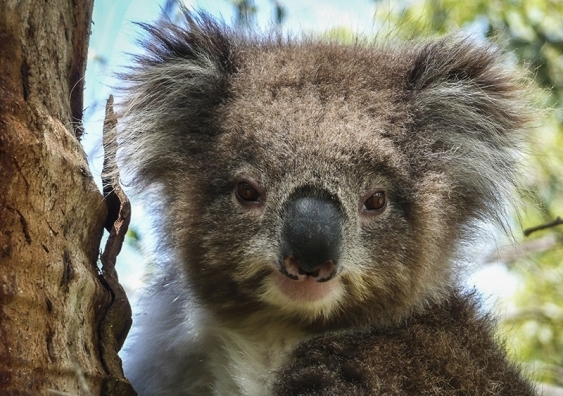 A team of Australian and international scientists have made a significant breakthrough by successfully sequencing the full koala genome. 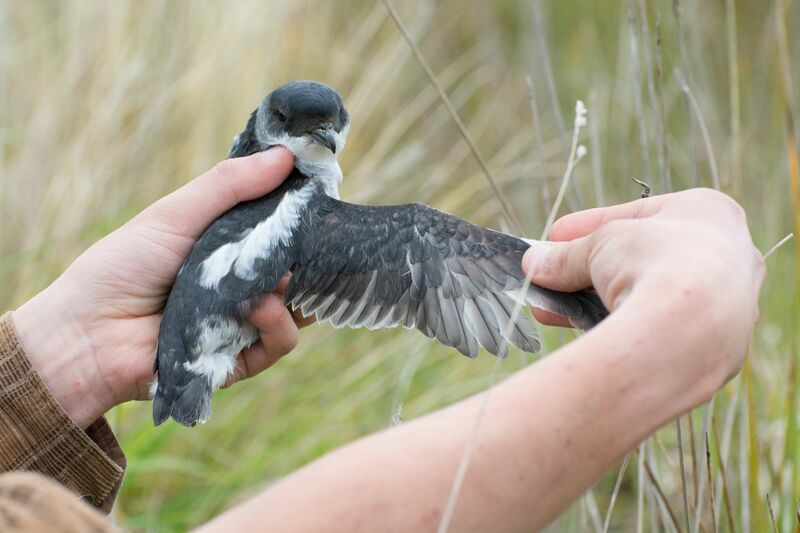 A newly identified species of diving petrel in New Zealand is already threatened by coastal erosion of the birds’ sand dune habitat. 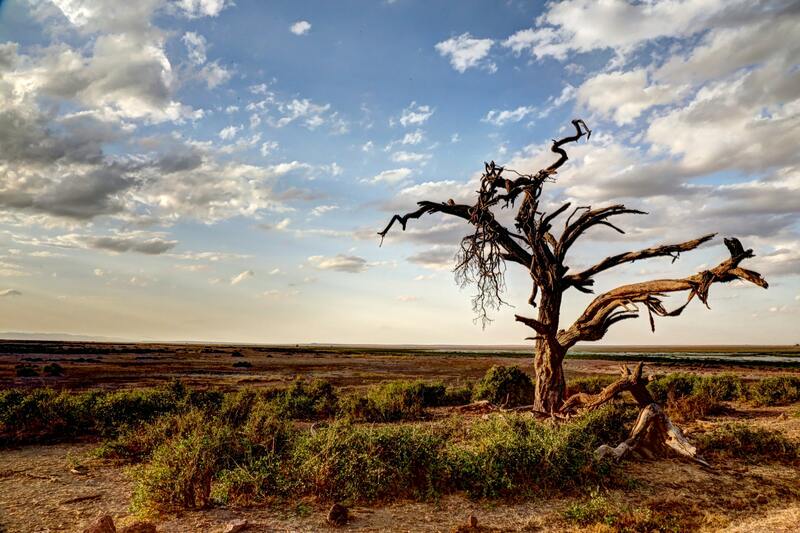 A new review paper examines the death of trees from drought and dehydration using specialised non-invasive methods, a timely issue as Australia’s drought worsens and the world grapples with climate change. The media loves a good shark tale, but sensationalist stories of shark attacks stoke up public fears far beyond the point of reason and, in reality, entire shark species are under threat from mankind.